A fit and healthy calf with a good immune system starts with a healthy suckler cow. 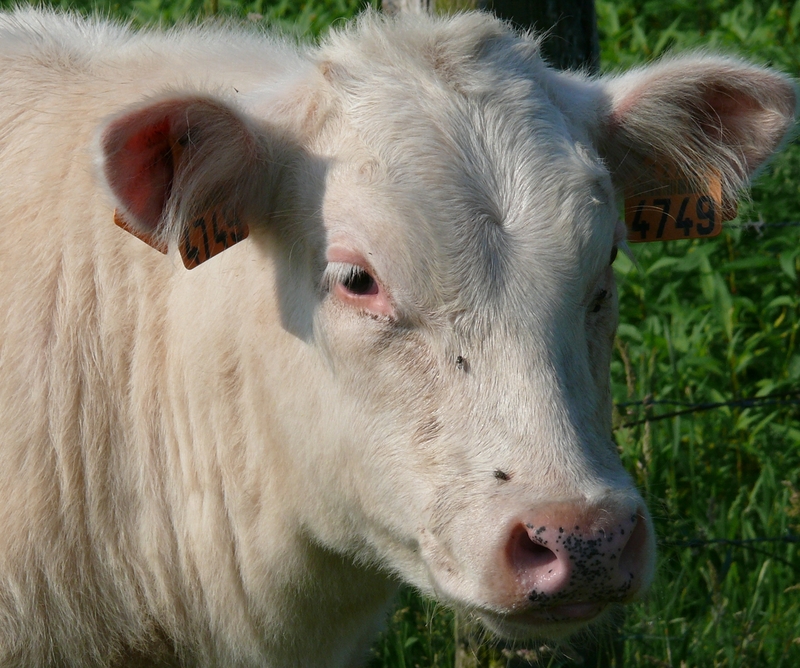 A strong immune system and optimal development are the most important factors contributing to the development of a heifer into a healthy suckler cow. Orcomix Beef Cattle contributes to a maximum development of your beef cattle with greater feeding conversion as a consequence. together with the protected selenium in this formula, will ease the absorption of nutriments in the intestines.